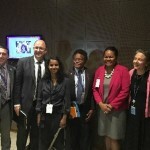 The High Level Political Forum (HLPF) took place at UNHQ in New York, July 11-20, 2016. 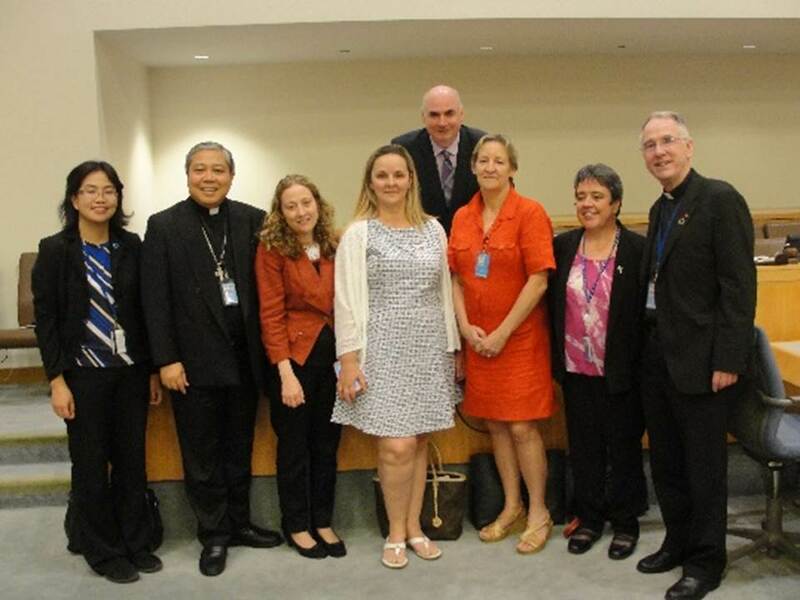 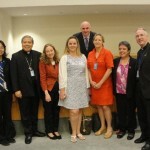 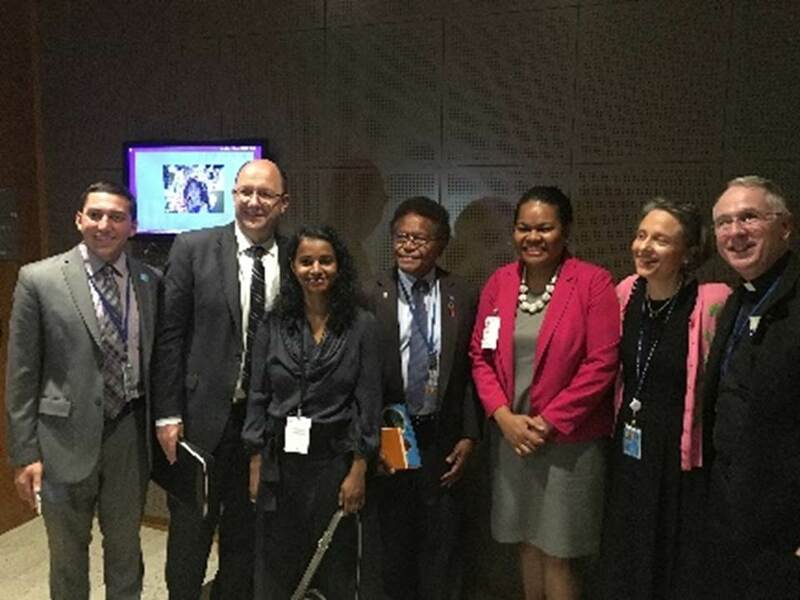 Fr Thomas Brennan, representing Salesian Missions at UN together with other faith based organizations, prepared 2 advocacy events: The Human Right to Water and Sanitation and Eliminating the Trafficking of Children and Youth. You can find more information about the events in our website resources.